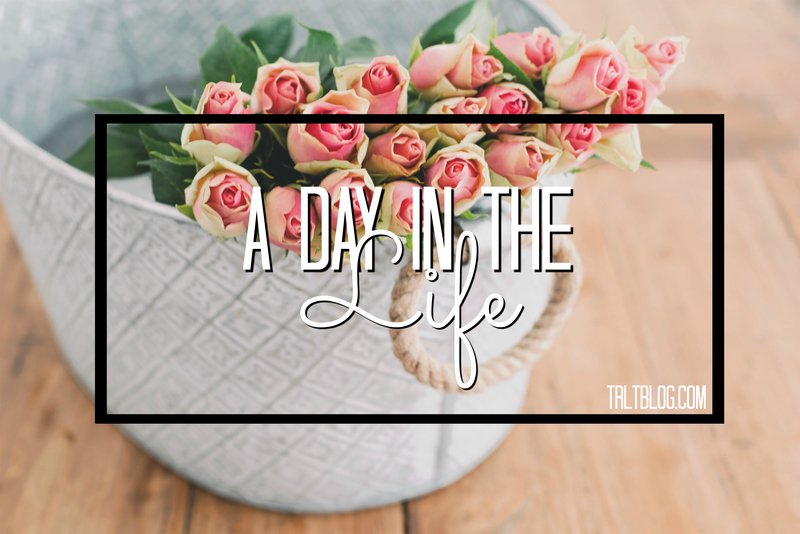 Tuesday was a typical busy day in my life and I thought it would be fun to showcase different days in my life every month as a way to get a sneak peak into my crazy world. I woke up kind of late on Tuesday. I have a class at 9:20 and I like waking up between 6:30-7:00 so I have time to get ready, drink coffee, read some blogs and finish any last minute things I didn’t get to finish the night before. But, I’m not really feeling to well so I slept in until 8:45, giving me only a few minutes to throw on clothes (cropped leggings and letters are my go-to when I’m in a rush), head to school, grab a coffee and get to class. Before my professor started lecturing, I did a quick check of my planner to remind myself of things I need to accomplish today. If you want a post all about how I organize my planner be sure to let me know! I’d love to do that! My first class is Native America 1832 to Present and we had a lecture and then we were placing tribes on a map. I took a picture so I could memorize it. After class I ran home to eat breakfast because I was starving. I made two eggs sunny side up and an english muffin. I watched Monday night’s The Big Bang Theory premiere while I ate because I hate missing my shows premiere dates. I also snacked on some grapes. I have the biggest crush on Leonard so getting to watch this show is the best. After I ate I sat down and started working on a homework assignment for about 40 minutes before I was out the door again and tabling for NPC sorority recruitment that is fast approaching. I did that with a few sisters for about an hour and a half and then booked it to the gym so I could work out before my second class of the day. I went home to freshen up and devoured a banana and peanut butter for a snack. I was starving and kind of forgot about lunch because I ate breakfast a little later than usual. This was the first time I’ve ever tried a banana and peanut butter and I’m absolutely obsessed with it. It tastes like desert and I will forever eat this now. I got back from class and heated up some vegetable fried rice from trader joes and started watching a movie for one of my classes on Wednesday. I worked on more homework until the New Girl season premiere at 8:30, took a shower, got ready for bed and was in bed by 10:00, although I didn’t fall asleep until way after 1.